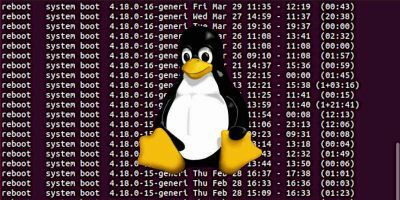 If you have administered a Linux server before, you will be familiar with the commonly used LAMP (Linux, Apache, MySQL, PHP) stack. However, Apache, MySQL and PHP can sometimes be resource intensive and may not be the best for your server. 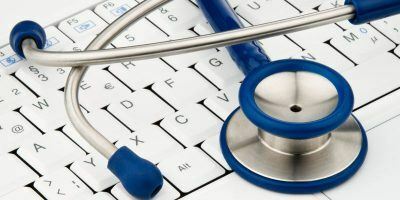 In this tutorial, we are going to replace each and every part of the stack, except Linux, with a better alternative – Nginx, MariaDB and HHVM. 1. 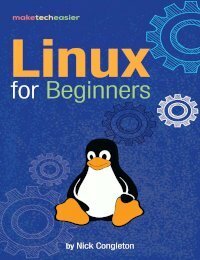 This tutorial is done on a Ubuntu 14.04 server, though the instructions will work for any Debian-based distro as well. 2. 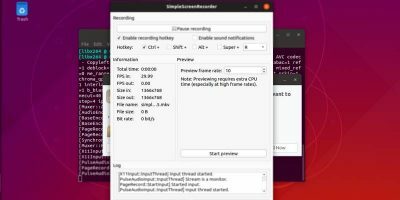 This tutorial only focuses on installing and setting up the LEMH stack. It does not touch on the security aspect of the server. 3. You must already have SSH access to your server (or physical access to your machine) to carry out this tutorial. Nginx is a lightweight, yet powerful, replacement for Apache. It is an open source reverse proxy server as well as a web server with a strong focus on high concurrency, high performance and low memory usage. Do note that Nginx is not compatible with Apache, so all the Apache configuration, particularly those .htaccess files that you created, won’t work in Nginx. It is also possible to run both Apache and Nginx on the same server, but that will involve some complicated configuration which we won’t be covering here. The latest developmental version as of this post is 1.7.8. For many years, MySQL is the default database management service for many applications. Since it was acquired by Oracle, many people started to question its “open-source”-ness, and the community (which included the founder of MySQL) decided to create a fork of MySQL and named it MariaDB. MariaDB is a drop-in replacement for MySQL, which means it is fully compatible with MySQL databases and can be used as a total replacement for MySQL. Interesting fact: MySQL is founded by Michael Widenius and is named after his first daughter, My. MariaDB’s lead developer is also Michael Widenius and is named after his second daughter, Maria. Note that you can also generate your own PPA here and find the location closest to your server. During the installation, it will prompt you to set a password for the root user. HHVM is not a replacement for PHP. It is an open-source virtual machine designed for executing programs written in Hack and PHP. HHVM uses a just-in-time (JIT) compilation approach to achieve superior performance while maintaining the development flexibility that PHP provides. 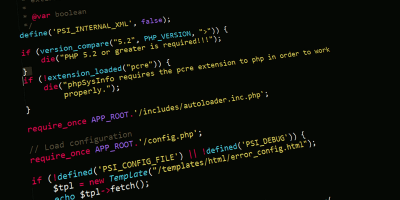 Before we install HHVM, it is important to first install PHP in the server. Instead of installing the full PHP5 package, which includes a bunch of Apache files, we will only install php5-fpm, which will then install the necessary PHP dependencies. Also, we will need php5-fpm as a fallback for HHVM. 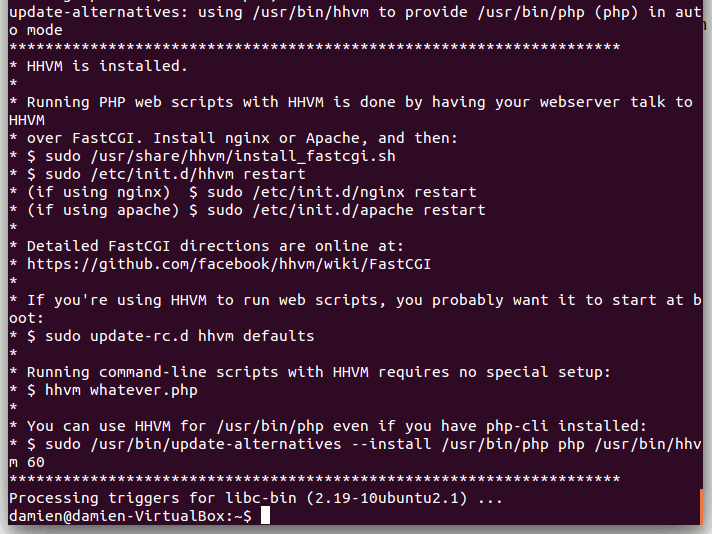 To test if HHVM is working, create a “phpinfo.php” file in the Nginx root folder. Press “Ctrl + o” to save and “Ctrl + x” to exit. In your browser, load the url: http://123.4.56.789/phpinfo.php (replace 123.4.56.789 with your server’s IP address). 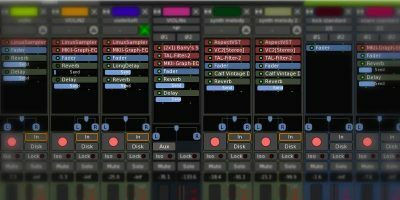 You should see just the word “HipHop” to show that HHVM is working. Now that you have everything set up, it is time to create a virtual host to run your website. You can change the server_name to point to your own domain and the root folder location where you want the files to be served. HHVM has this bug of crashing occasionally without restarting itself; this will cause the website to fail with a 500 error. In this case, we will create a fallback system whereby PHP5-FPM will take over when HHVM fails. Notice the location @fallback block in the config snippet above? That is the callback when HHVM fails. To complete the equation, we still need to create the “hhvm-with-fallback.conf” file which is a modified version of the “hhvm.conf” file. and if everything is fine, restart Nginx. That’s it. You have completed the LEMH stack setup on your Linux server. 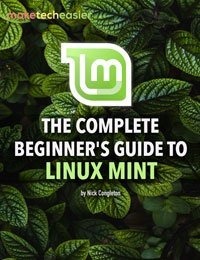 Thank you for this wonderful tutorial, I want to try but wanted to used MySQL instead of MariaDB. Can you guide what changes require to install mysql and configure it ? That is very easy. You just need to skip over the MariaDB installation part and replace with sudo apt-get install mysql-server. This will install MySQL. Ah cool that fall back. I have tried hhvm several times, but every time it could crash it after some load tests. Do you have any idea what this error is? And is there a good way to restart hhvm after this crash? Yes, there is a way to get the system to fallback to php-fpm when hhvm crashes, and restart hhvm after it crashes. It is technical. I will leave that for the next article. I actually have a problem that hhvm is hanging, consuming 100% cpu but not responding. This is hard to fall back from since it is not dead and does not give 500 errors right away. 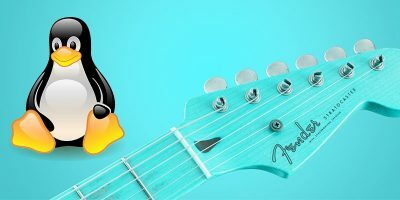 Are you using the latest version of hhvm? Did you set the jit size correctly? I was installing LEMH, I have installed nginx and MariaDB successfully, I was expecting that you will show us to install latest version of PHP (5.6.5). 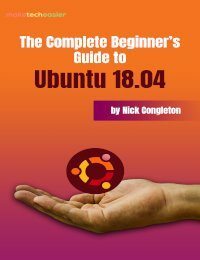 Can you guide on how to install latest version on PHP with nginx on ubuntu ? I tried to follow some tutorial, they suggested to use PPA https://launchpad.net/~ondrej/+archive/ubuntu/php5-5.6 , But it seems that it is also installing default apache files. So how to acheive this ? I mean how to have latest version of PHP with nginx and configured with hhvm ? and update/upgrade your system. It should upgrade your current version of PHP to 5.6.5 (or later). I think this will also add apache files and will make problem with nginx? only its dependencies, which is php5. It won’t install apache. Thank you, I was able to install. Hello, this tutorial is awesome! 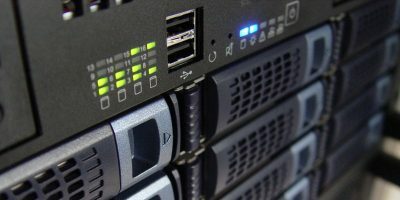 How can I install WordPress in this machine? I am not an expert but i feel that I am almost done. whit your tutorial is the virtual host in nginx set up or have I to do other stuff? could you please tell me the whic is the virtual host root folder? Have a LEMP environment is better than a LAMP (apache2, MySQL, PHP-FPM) environment ? I have a big webapp who need lot of resource and the Time To First Byte (TTFB is a bit long, about 600ms) so I’m trying to find a solution for improve that. I think HHVM is the good way, right ? experience is that it is fast, but unstable. If you opt for stability, stay with PHP (or PHP-FPM for Nginx). 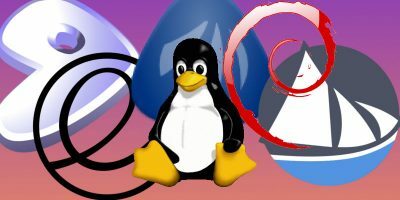 Please make a guide for Debian 8 and hhvm. Maybe a hadoop setup too. I can’t seem to get php or hhvm to interpret and render the phpinfo.php file, instead the browser asks me if i want to download the phpinfo.php text file. I have installed hhvm and php5-fpm and restarted both services but although the domains serve static html pages they won’t read and serve the phpinfo.php file. I’m guessing the php interpreter isn’t working. Can you tighten the security of MariaDB like you could with MySQL secure install? Just set up my first LEMH stack on a 1GB VPS with WordPress – faster than poop through a goose! Do You Take Extra Steps to Protect Yourself Online?